You can appreciate the standard texture pack of MCPE 0.15. 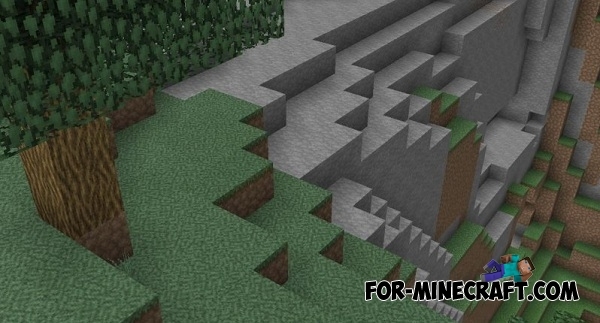 Default PE texture increase the resolution and clarity of blocks, items and monsters. In addition, your device's performance will not change. 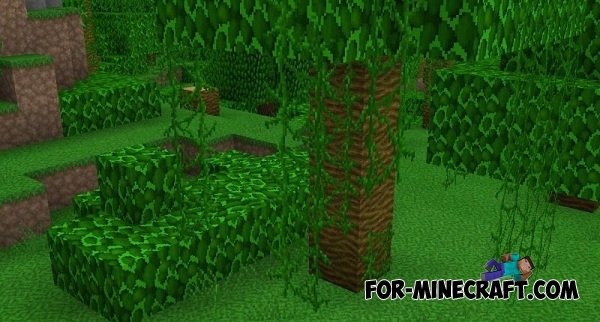 PvPCraft v2 Faithfull 64&#215;64 textures for Minecraft PE 0.12.1The archive includes two very popular texture pack for Minecraft PE 0.12.1. 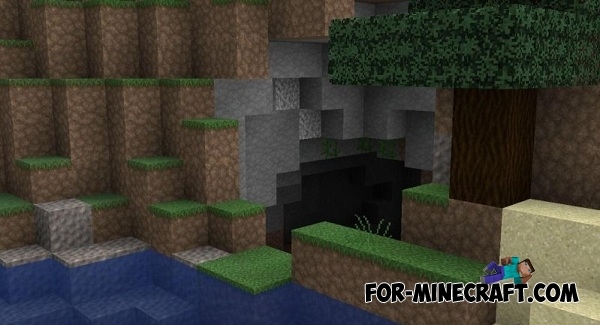 Faithful texture 32&#215;32 + Factorization [MCPE 0.10.5]Faithful - gorgeous texture pack, which was ported to Minecraft PE, besides it can work with a popular Factorization 4.0 mod!